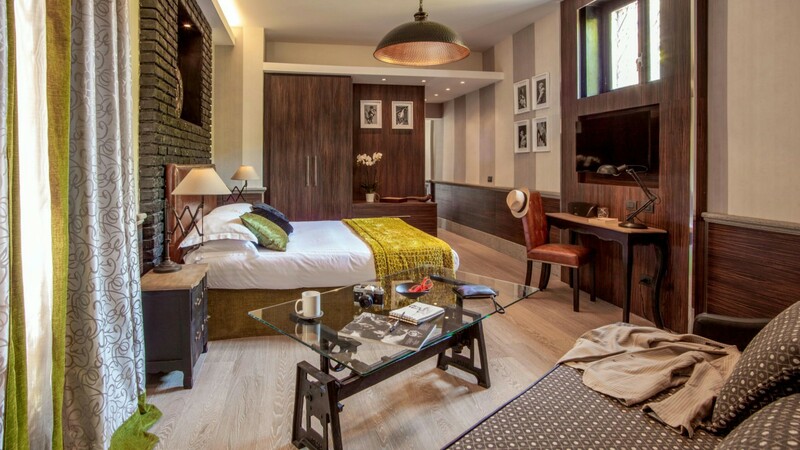 At The Inn Apartments everything has been designed with our guests in mind in order to provide a tailor-made, unique experience and create a ‘home away from home’. 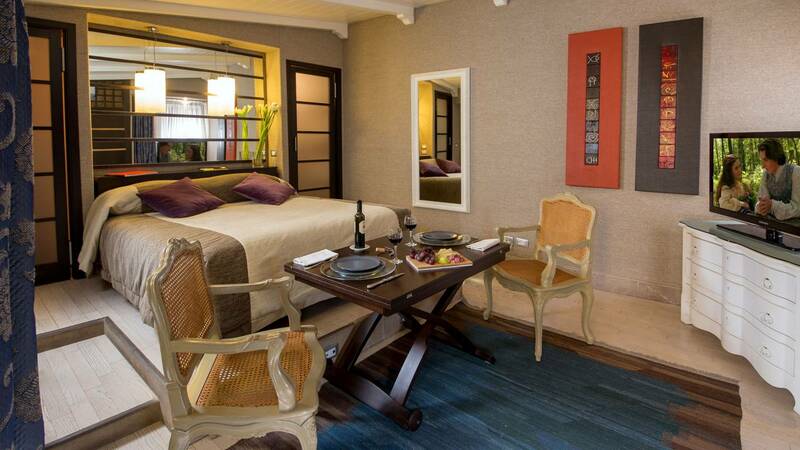 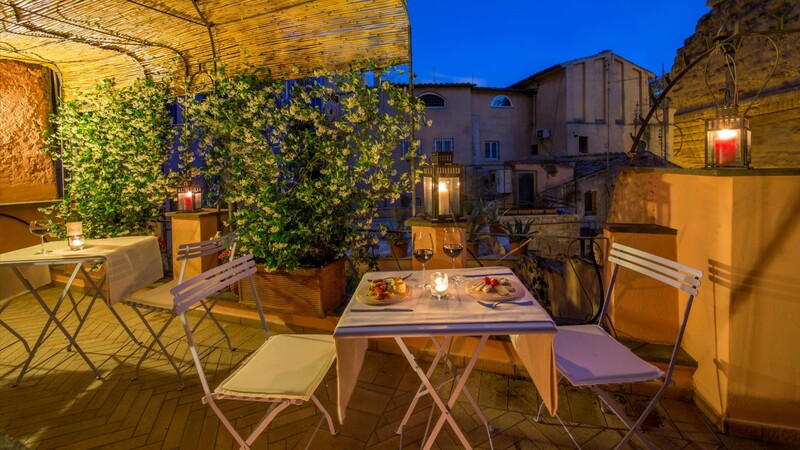 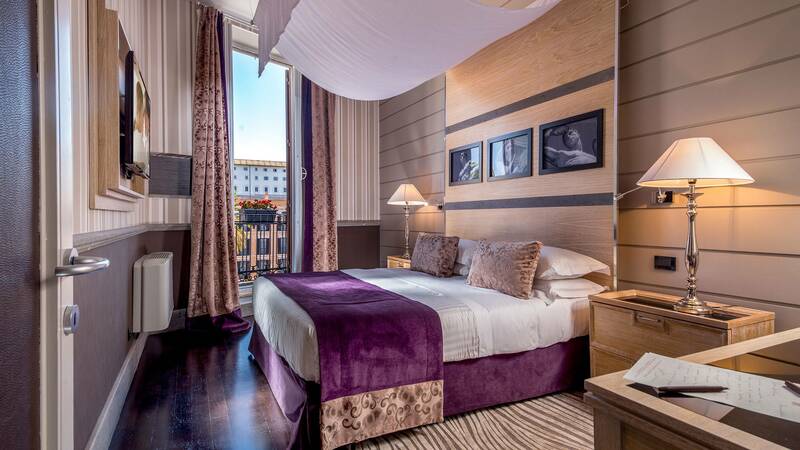 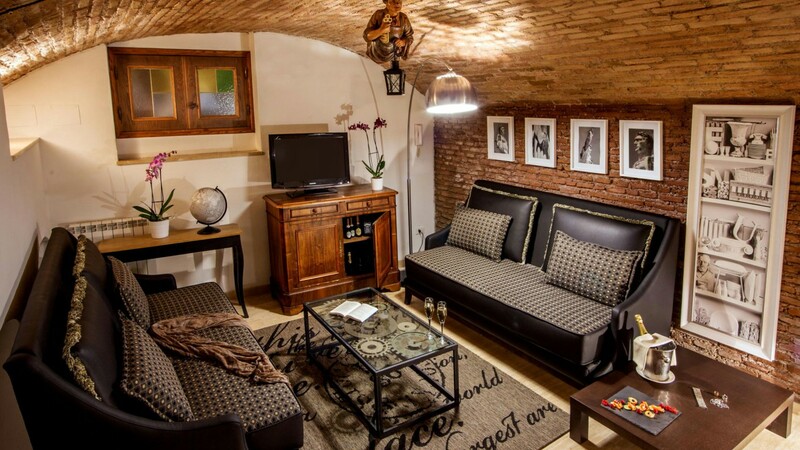 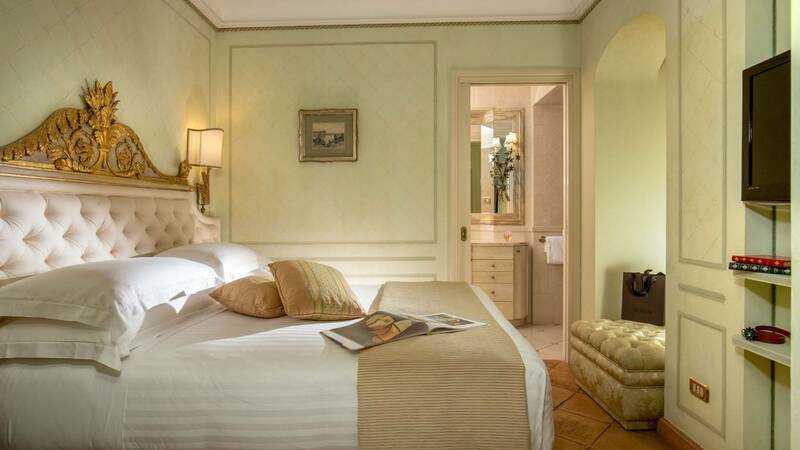 Located in the heart of Rome, in the most affluent and central areas of the Eternal City, The Inn Apartments are the perfect solution to enjoy a luxury ‘apartment’ stay in Rome complete with a full hotel service. 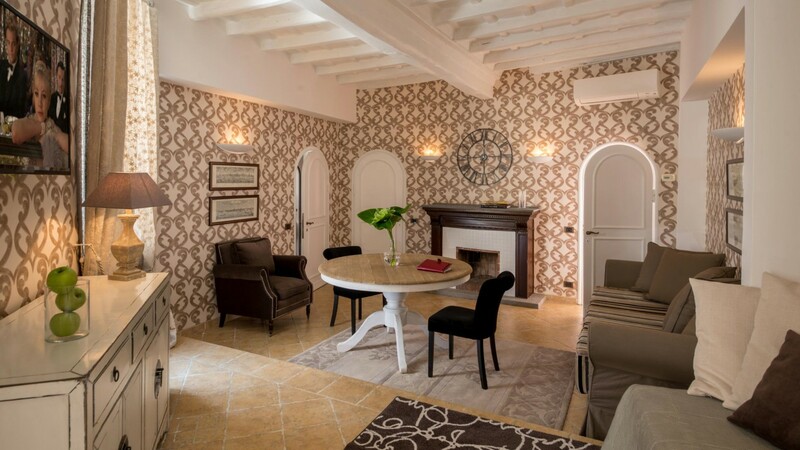 Our Luxury Apartments are the ideal choice either for an authentic Roman family experience or for a private and romantic journey for two. 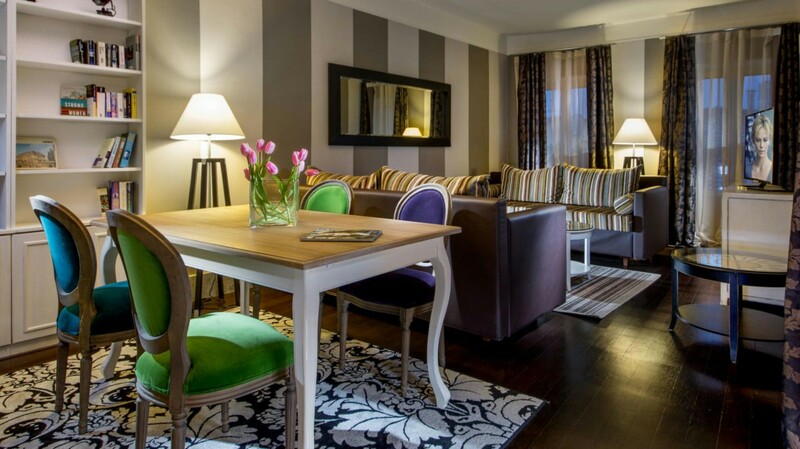 A dedicated ‘butler’ service, hotel bell boys and maids are at your disposal and a free wi fi service is available throughout the apartments . 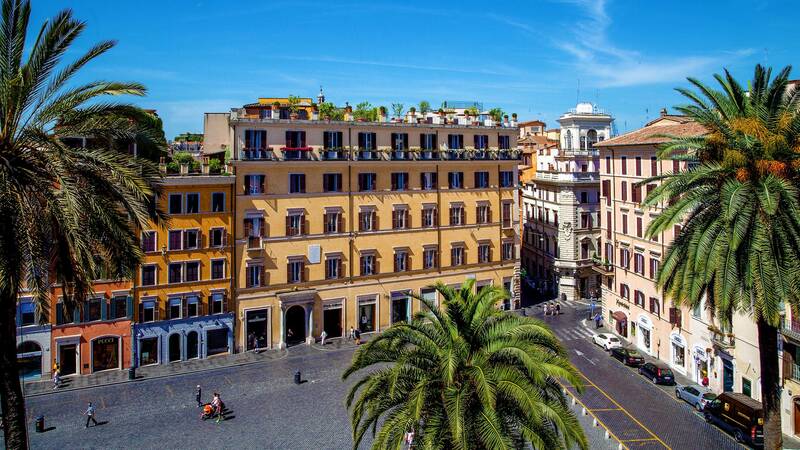 Our Concierges, located in the reception building, are available for all your needs and will be delighted to help to organize your sightseeing in Rome during your stay. 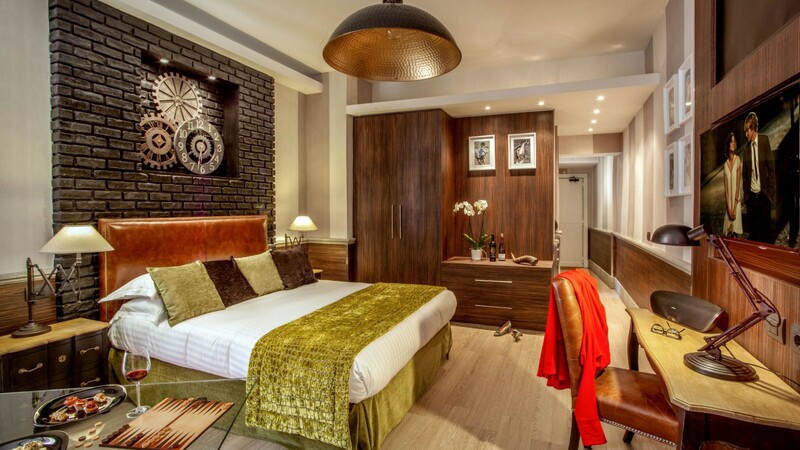 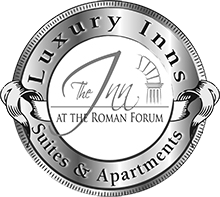 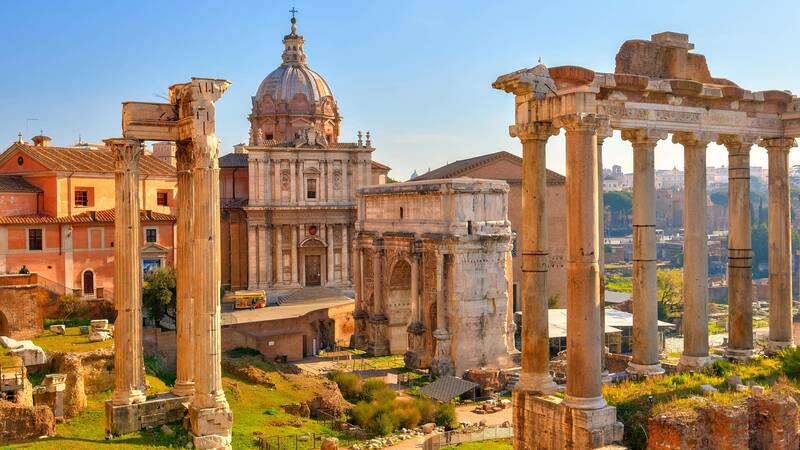 Strategically located in the most famous streets of our city, The Inn Apartments really are the perfect choice to live out an authentic Roman experience amongst the most exclusive shopping areas and the most famous historical sites. 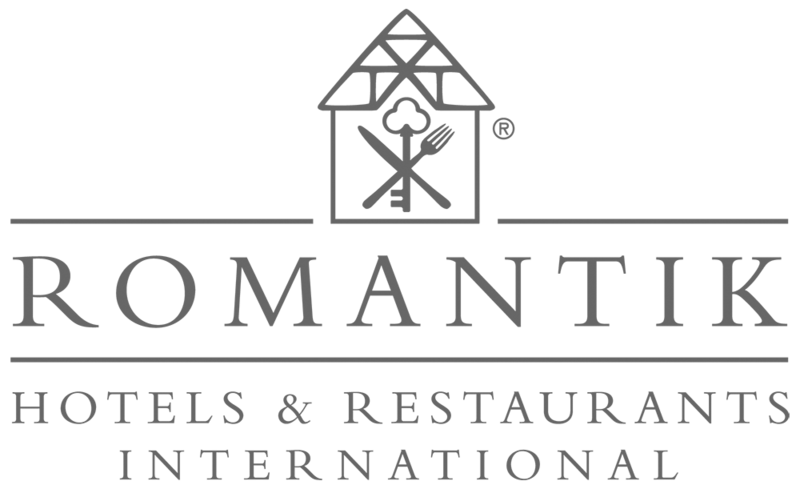 Check in and check out procedures are completed in our reception building and full porterage is included to transfer your luggage to your apartment. 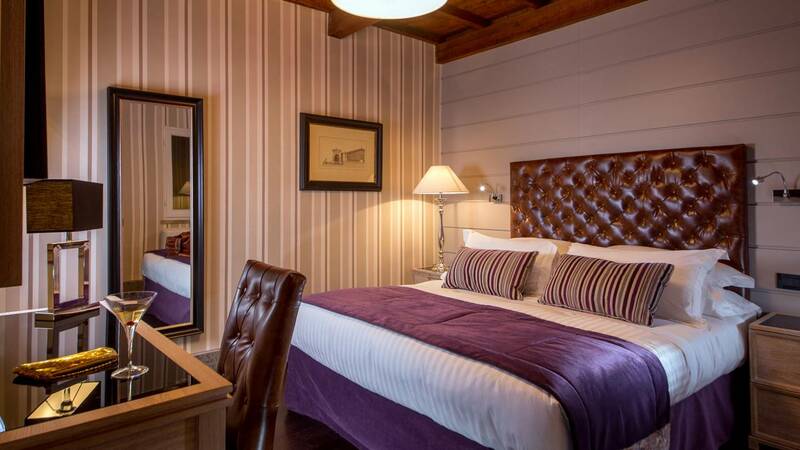 Full breakfast is served in the morning in the main building but a substantial welcome selection of continental breakfast items are available directly in the apartments offering you either complete privacy or a hotel experience, as you prefer. 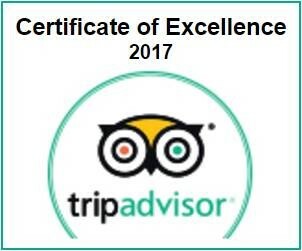 will make you live a unique and unforgettable experience.